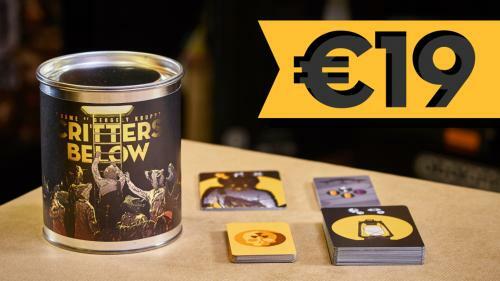 Antler Games is an indie board game publisher from Hungary. 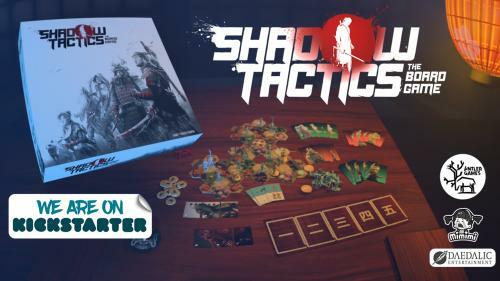 Our first project was Saltlands, a desert post-apocalyptic game, and after Critters Below, now we are presenting our third game, Shadow Tactics. Critters Below - Survival has never been so much fun! Outlive the bombings - and your friends! Look for supplies in the dark and make it to the end of the war in this fast paced card game. 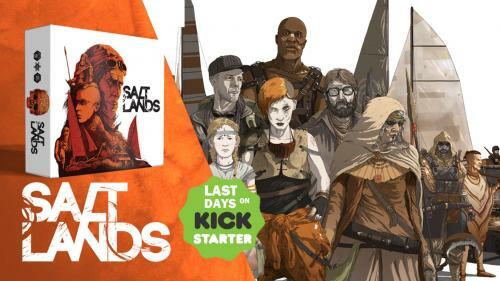 Saltlands - Sail through the Desert! A post-apocalyptic adventure board game. Fight raiders, cooperate or betray your friends. Be among the first to escape the Saltlands!